A very good morning too you! As the temperature climb up since the sunshine is out for the rest of the week and thank goodness because a garden party is within attendance this weekend however, for now ladies I would recommend staying with a perfect summer dress and looking after your wellbeing. Throughout my series of ‘Restarting your Wellbeing’ I’ve featured many Wellbeing Warriors from Plenish Cleanses, yummy and healthy snacks and meals from the likes to Upraw, Calgary Avansino and the Hemsley and Hemsley girls whilst the exercise advice has come from personal trainer Charli Cohen. From having a quite a bit of food guide posts regarding of how to restart your wellbeing I thought I would concentrate on exercise this week. 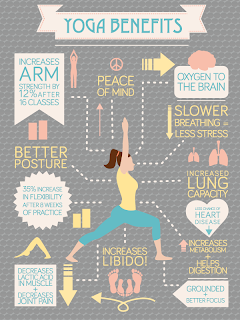 Yoga is one of my favourite exercises to do along with Pilates and Zumba Ladies! 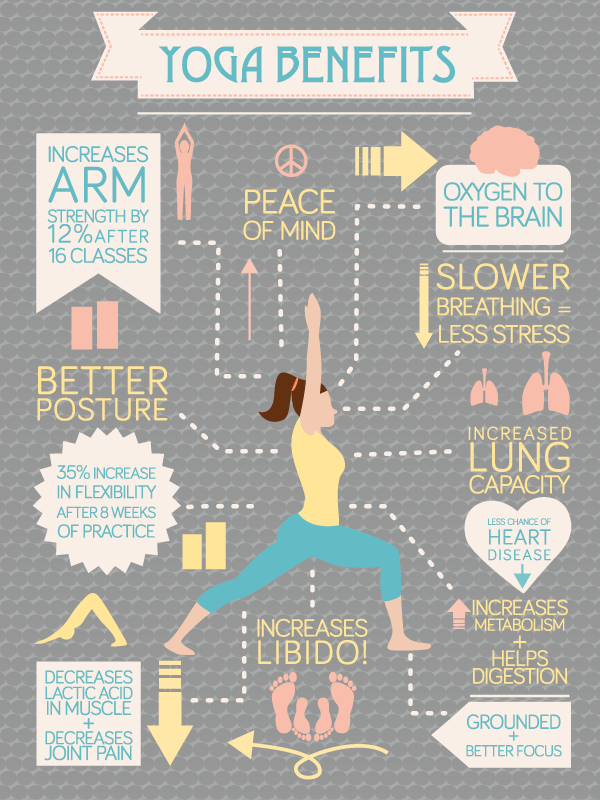 Yoga in particularly is perfect for the morning start as you get your body ready for the day ahead. This exercise brings you all sorts of benefits apart from the relaxation it brings arm strength, better posture, increase lung capacity, and many other benefits for your whole body. Well you try this very easy yet simple exercise throughout any part of your day. Since spotting one of Net A Porter TV videos featuring Miranda Kerr regarding, of how she looks after her wellbeing within the means of doing Yoga and of how she starts off her day. I thought this video of Miranda Kerr’s yoga session would be easier to follower without the texted out instructions and you can watch anytime and anywhere you want wither it’s on a laptop or mobile. Enjoy watching the video!